Tile Grout Cleaning Houston servicing of the floors is certainly necessary for maintaining the aesthetics of your home. Out of all the tile grout cleaning Houston companies, Modern Stone Care offers quite a range of services, which including tile and grout cleaning, grout restoration, tile and grout sealing, steam cleaning tile floors and cleaning of other hard surfaces. Modern Stone Care helps residents in Houston and surrounding areas get back the original beautiful look of their tiles and grout floors. You should not settle with the conventional cleaning procedures when you can have the best from a company who strives to do an incredible job and who are well trained in tile and grout cleaning. It is true that nowadays when people search on the internet, they’ll find so many simple “how to do” tips and guidebooks which claim that following those “easy” steps the task of tile and grout cleaning is not a big deal. People we talk to discover the hard way that cleaning their floors by themselves is an extremely labor-intensive job. This is why we created our grout cleaning Houston company and invested a large amount of ourselves into patents and equipment to deliver an excellent service to residents in Houston and surrounding areas. 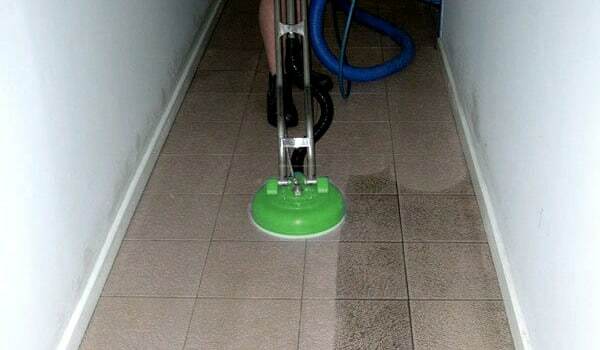 Our Houston tile cleaning service removes the stress and difficult work out of cleaning your floors. If your searching for a great Houston tile cleaning company that helps clients get the desired results they want and exceeds expectations then contact Modern Stone Care. With our extraordinary quality equipment and experience, maintaining the floors of homes have never been easier. We’re one of the best Houston tile cleaning companies that remove the large task and headache away from floor cleaning and other hard surfaces. Modern Stone Care strive to ensure 100% satisfaction by providing professional, affordable high quality floor cleaning service in Houston. Our experienced and certified floor cleaning Houston technicians are committed to continuing learning of the latest trends in the flooring industry. we use the most advanced equipment in the industry. We won’t surprise you with hidden charges for our services. We’ll clean your floor or hard surface like it’s never been cleaned before! Call floor cleaning Houston technicians at Modern Stone Care today for your tile and grout cleaning services! We’ll show you the top quality service before paying a dime.